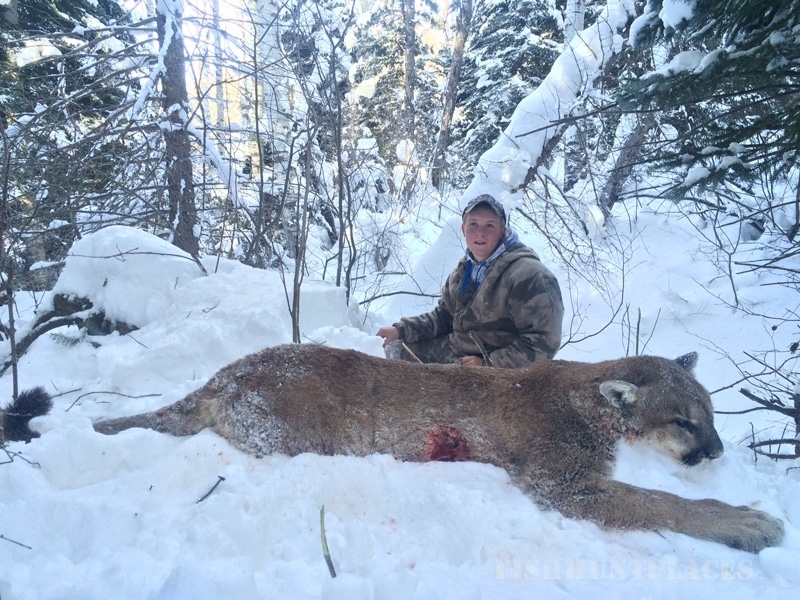 Lone Tom Outfitting specializes in Bull Elk and Trophy Tom Mountain Lion hunts. 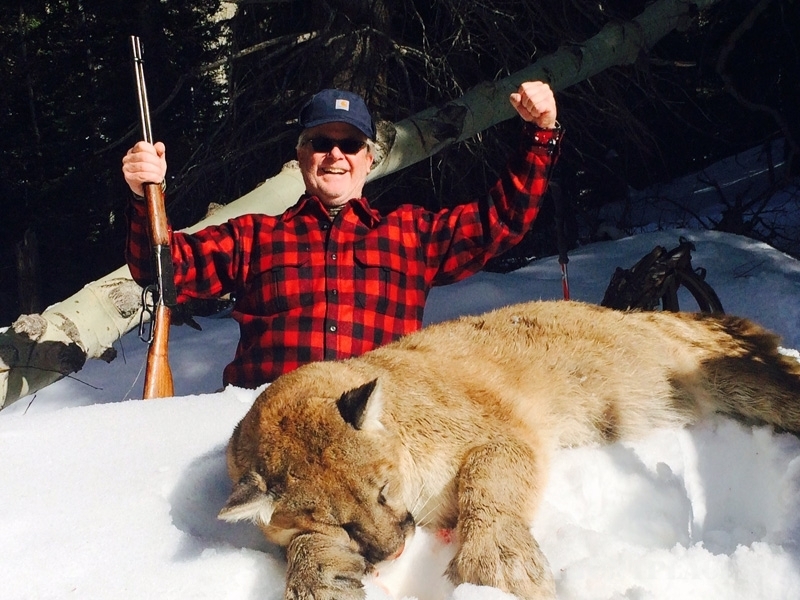 Hello from Paul Janke, owner and outfitter for over 35 years. 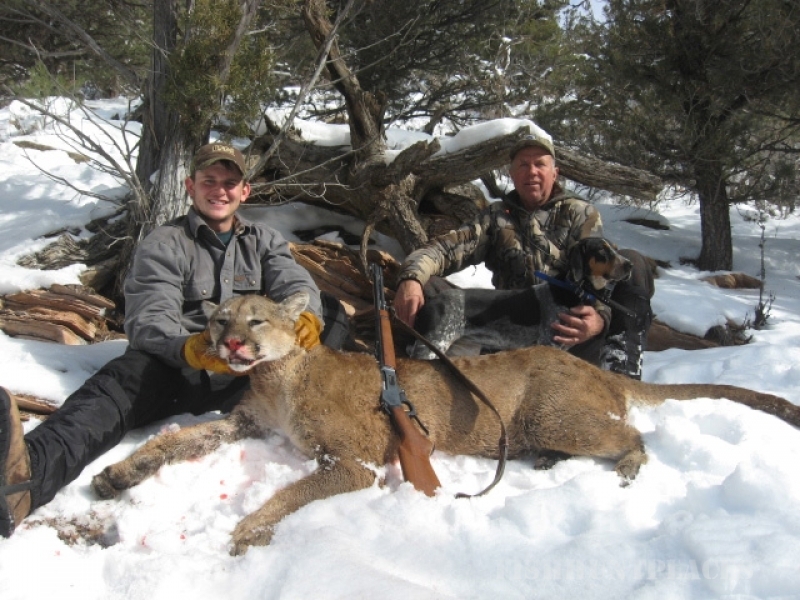 We pride ourselves in providing you the highest quality hunts for trophy bull elk and trophy tom mountain lion. 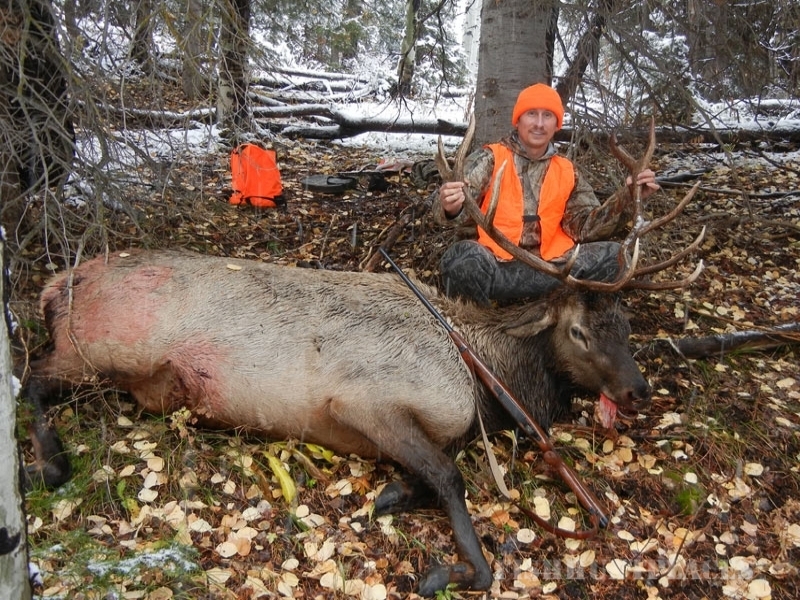 Hunts are offered in your choice of archery, rifle or muzzleloader. 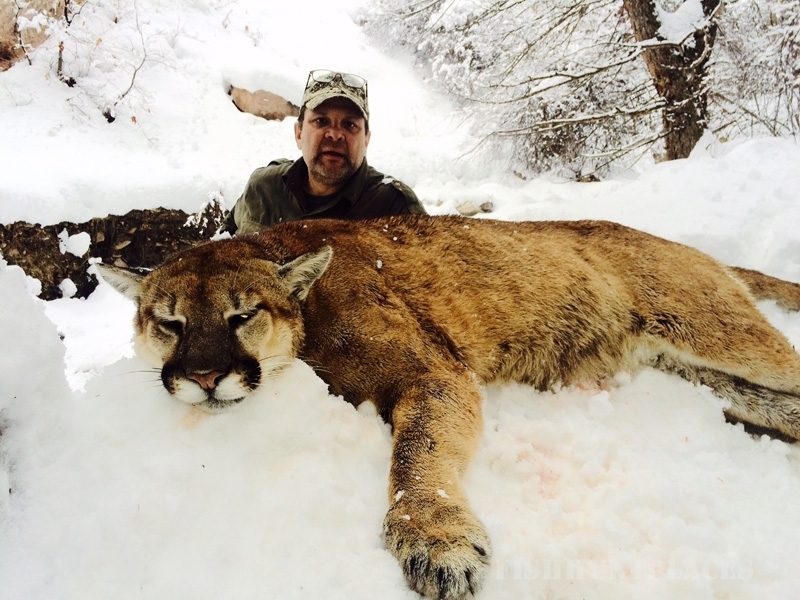 Lone Tom Outfitting conducts full service hunts and drop camps on private land, the White River National Forest and BLM lands. 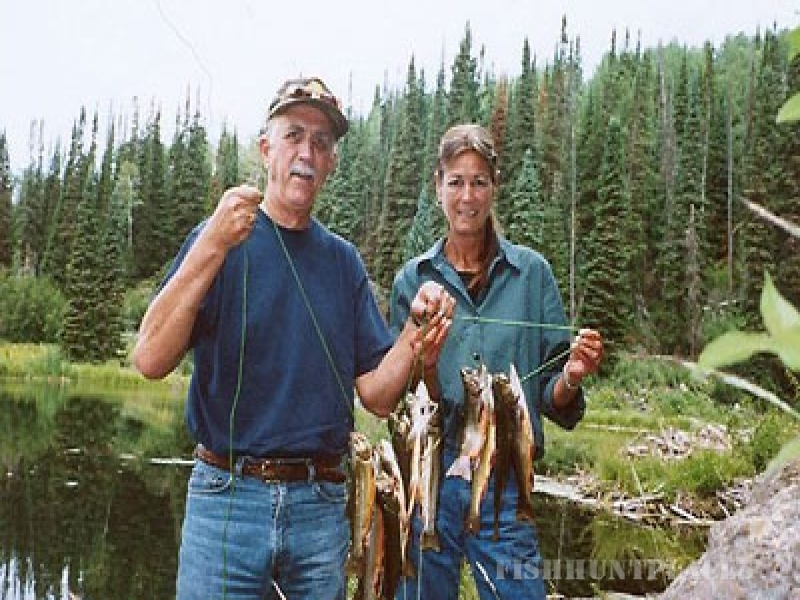 If you are looking for a summer high country adventure, we also offer summer wilderness fishing and horseback pack trips into the Flat Tops Wilderness area. Contact me so we can plan your mountain adventure today! The best way to reach us - is to call Paul at 970.878.5122. 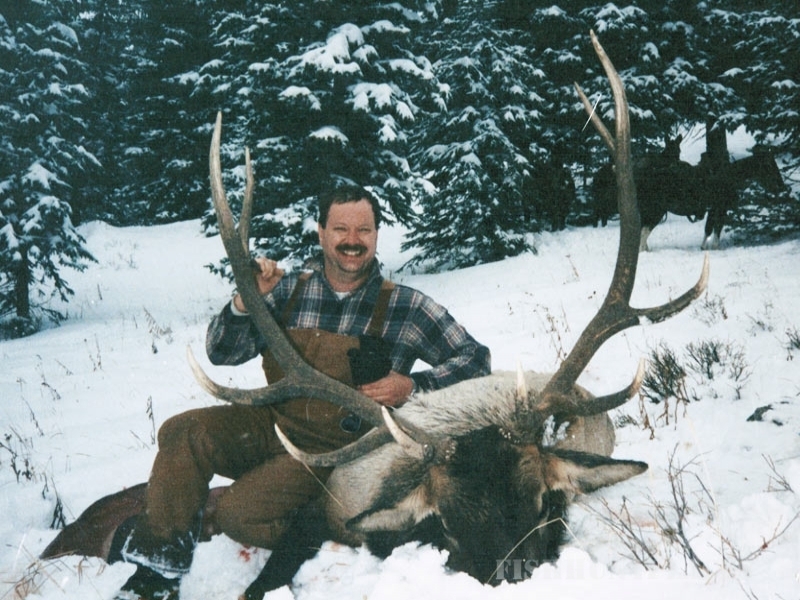 We offer full service guided trophy elk hunts at our Fowler Peak Camp. This camp is located on the South Fork of the White River National Forest within the Flat Tops Wilderness Area, covering 235,000 acres. 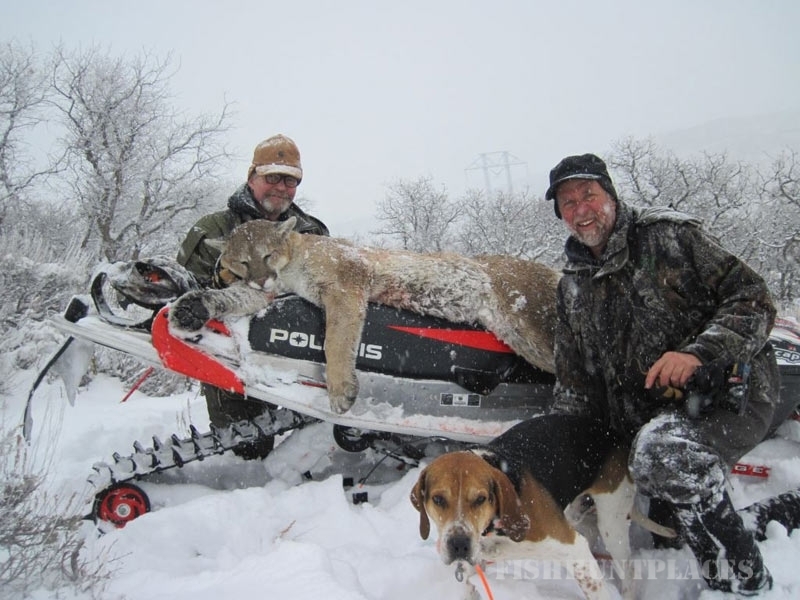 No motorized transportation is allowed in wilderness areas. Saddle and pack horses are used to get you and your gear to camp and back. 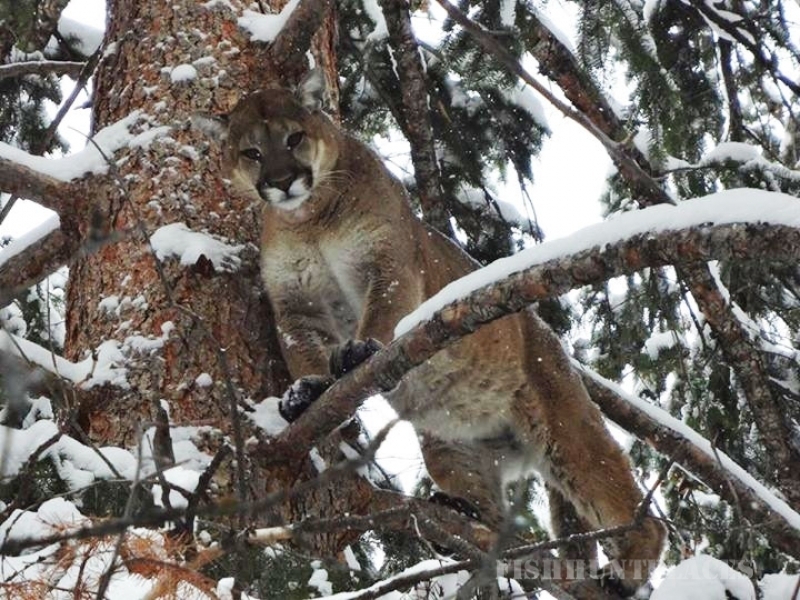 Hunting is spot and stalk and still hunting. 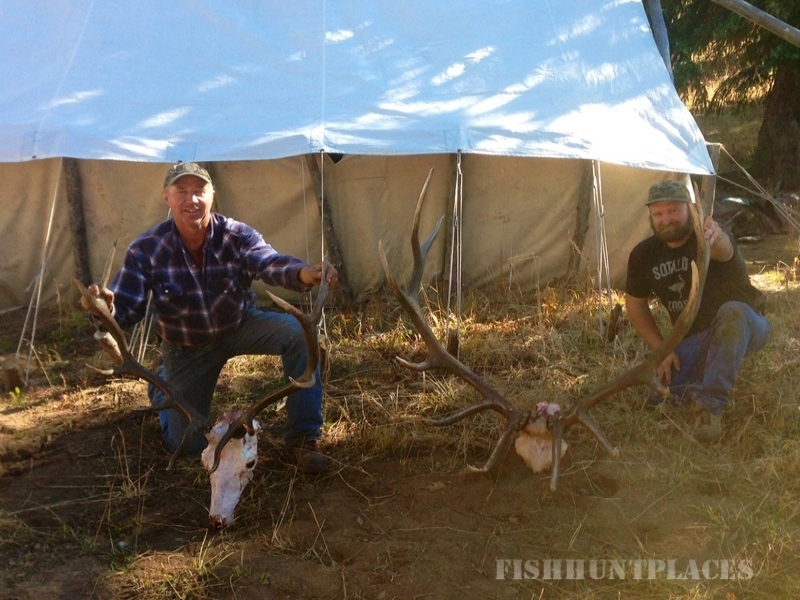 This camp can be used for archery, muzzleloader and rifle seasons. This camp has a 16'x20' cook tent with wood heat and propane lights and cooking. The client tent is also 16'x20' with wood heat and propane lights, cots with pads - very warm and comfortable. Guides use a third tent with horse feed and camp supplies. 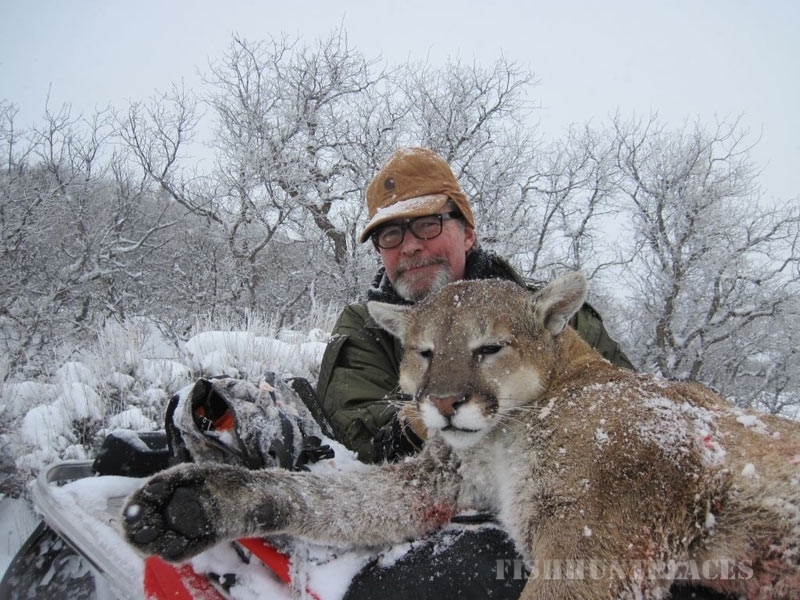 I have personally camped and hunted many years with great success at Fowler Peak - this is a top notch wilderness camp. 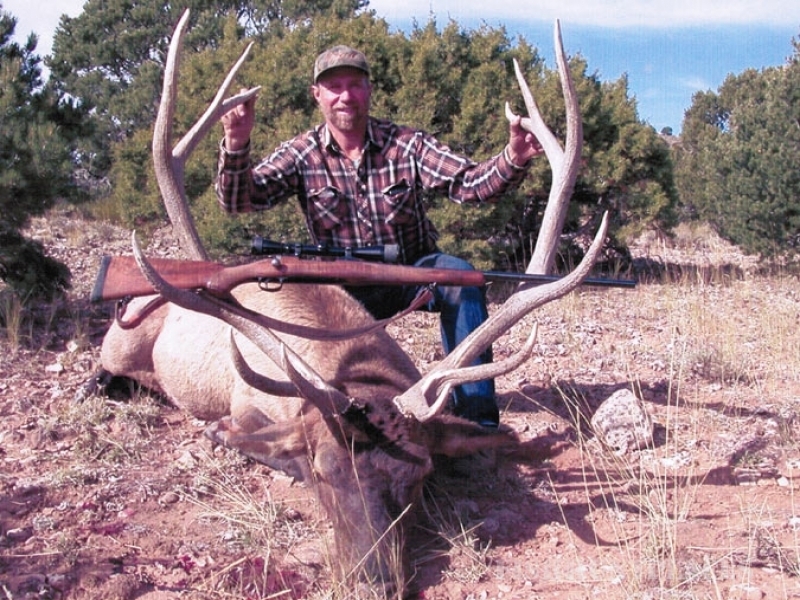 Contact me so we can plan your elk hunt today! Please use our convenient online form or call Paul directly at 970.878.5122. Thank you for stopping by, we look forward to hearing from you!